For over 25 years, DCL has been a leader in design and manufacture of mufflers and acoustic silencers for off-highway and stationary applications. DCL's designs are extensively tested and validated through acoustic software, in the test lab and in the field. 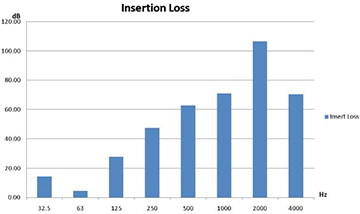 Challenging noise projects with insertion loss requirements of 50 dB(A) or more.